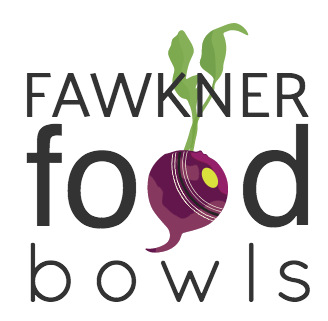 Our community garden at Fawkner Food Bowls is in the run for some big government funding and we all need to vote online to secure it. The vision is to create a food hub including a market garden, sharing skills through workshops and a space for the community to gather. A chunk of the grant we’re in the run for is to create nature-inspired play structures for kids, pop up food events and a program for local schools. The universal theme of food is perfect for our diverse and truly multicultural community that crosses over several generations too. Did you know that 51% of Fawkner residents have fruit or vegetables growing in their gardens but we have the highest food insecurity in Moreland? Our garden will bring the community of backyard food growers together with new residents in skill-sharing initiatives and opportunities to build community. In short, it will be a fantastic food, learning and socialising hub. Voting closes at 5pm, on Monday 17 September 2018. Saturday compost; Sunday Fawkner Festa!